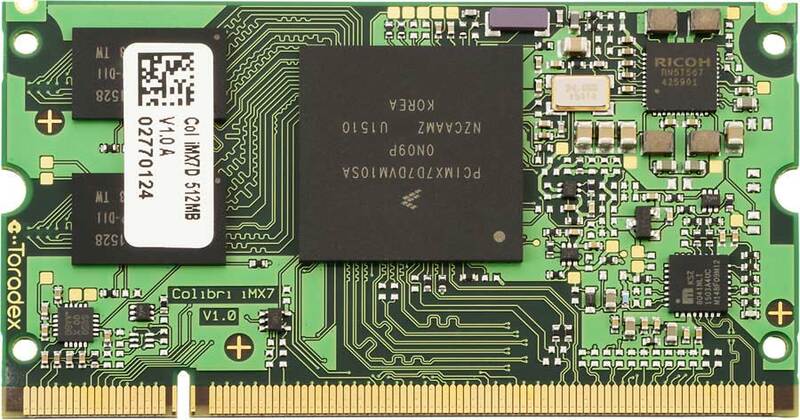 The Colibri iMX7S and Colibri iMX7D are SODIMM-sized System on Modules (SoMs) based on the NXP i.MX 7Solo and i.MX 7Dual SoCs respectively. 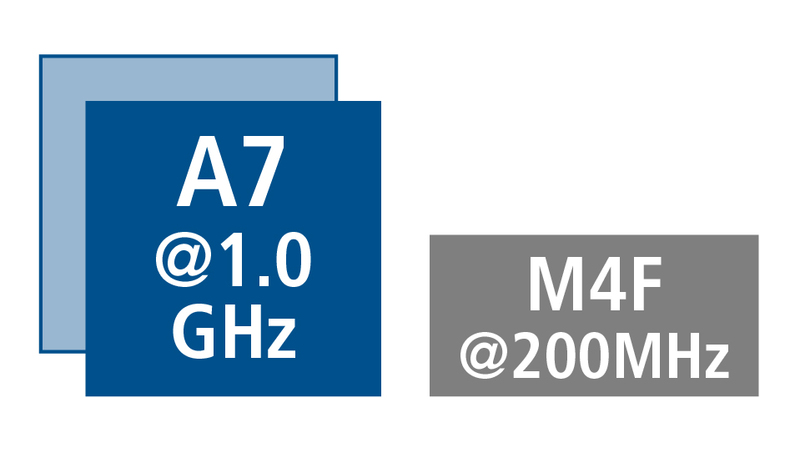 Arm Cortex-A7 cores are highly optimized for energy efficiency while delivering high performance. Advanced security features make the Colibri iMX7 a great choice for connected devices. Typical applications include power-sensitive edge computing devices, IoT gateways, medical devices, industrial automation and many more. 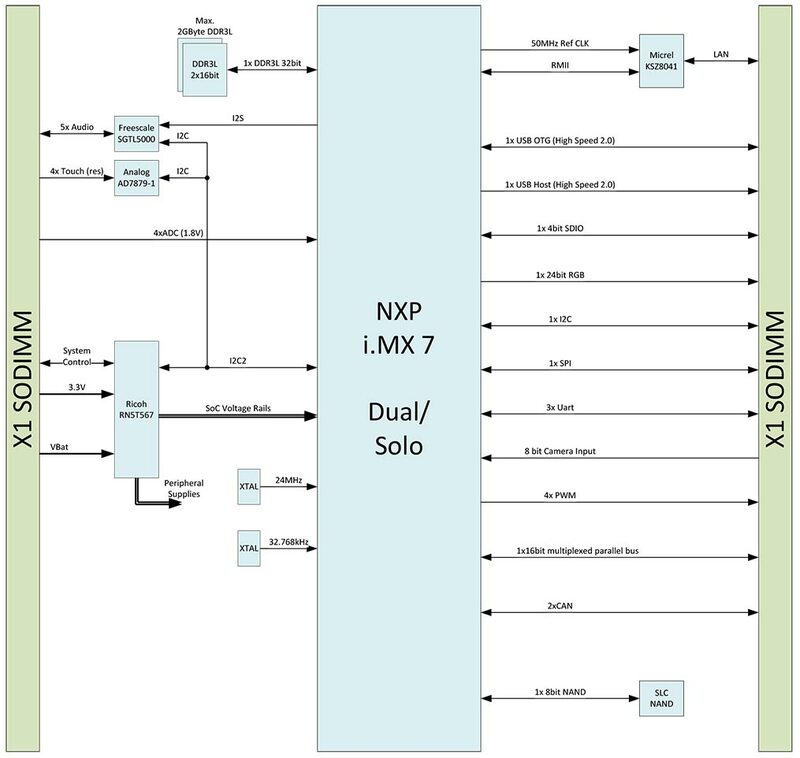 The NXP i.MX 7 uses an asymmetric, heterogeneous multicore processing system with a Cortex-M4 core that runs at up to 200MHz. 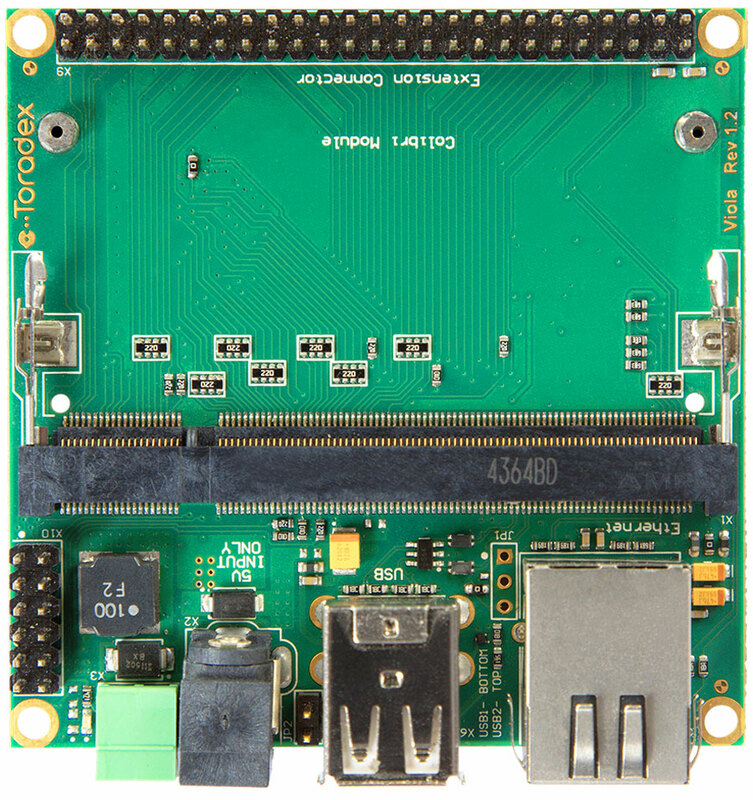 In addition to the single or dual Arm Cortex-A7, the NXP i.MX 7 SoC features a Cortex-M4 microcontroller. 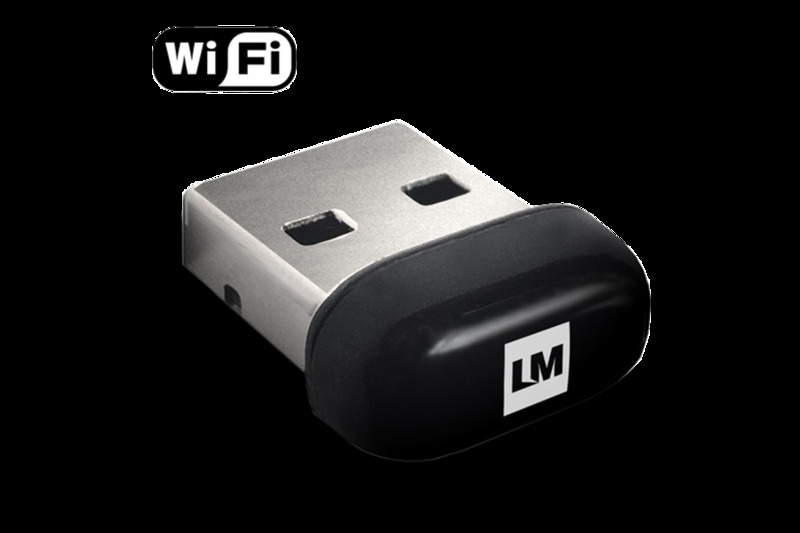 This allows you to implement very low-latency real-time tasks quickly and easily. The M4 core can be used with FreeRTOS, bare metal or with other RTOSs. The high-bandwidth communication between the main core and microcontroller is very efficient, as they are on the same chip. The simpler M4 architecture allows for low and consistent latencies, while offloading tasks to the M4 has the advantage of not requiring a real-time patch for Linux on the main core. Another popular application is to switch off the A7 core and use the M4 to monitor the system, only waking the A7 main cores when required. This further improves the system’s energy efficiency. 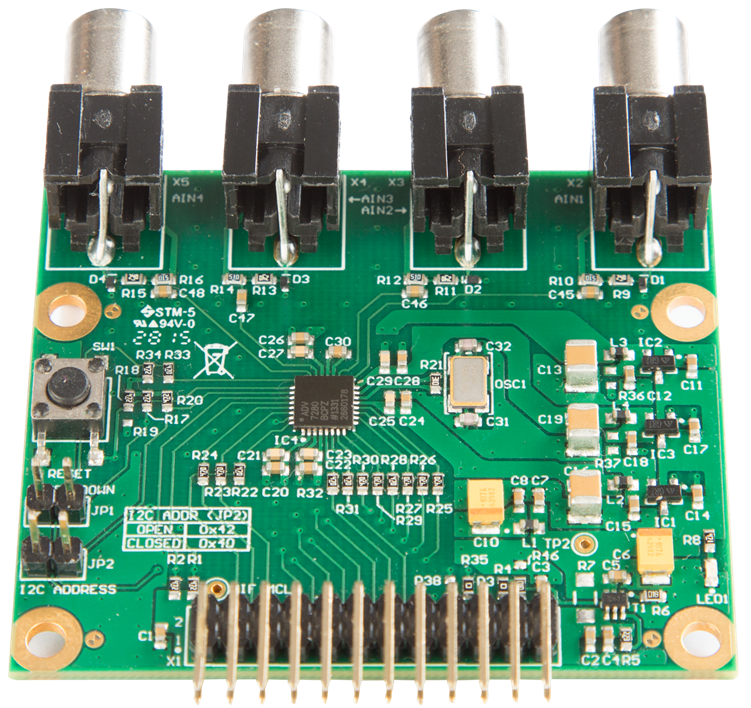 Carrier boards designed for the Colibri iMX7 are not just compatible between the three Colibri iMX7 modules—in fact, they are compatible with the complete Colibri family, including the NXP i.MX 8X, i.MX 6 and NVIDIA Tegra-based modules. This gives you unmatched flexibility and easy upgradability. Currently, there are eight different modules with over 20 variations available. 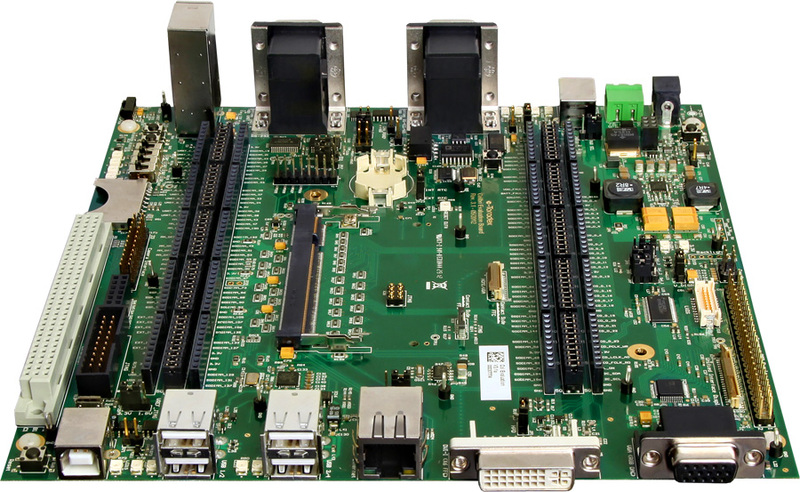 To make carrier board design as easy as possible, we provide the Toradex Pinout Designer Tool. 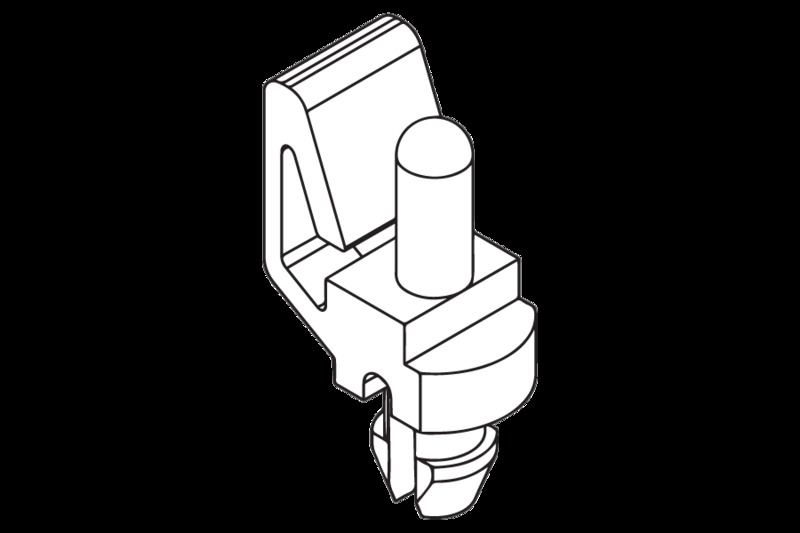 This module is a member of the extensive, pin-compatible Colibri family. Existing customers using any module in the Colibri family can easily migrate to Colibri iMX7. Toradex provides a wide range of online support resources, including our developer website with over 800 articles, updated on a daily basis, as well as design guides, complete reference designs and tools to simplify carrier board design. We also have an active Community moderated by our experienced engineers. Of course, you can always contact our support team via email, or call any of our worldwide offices. 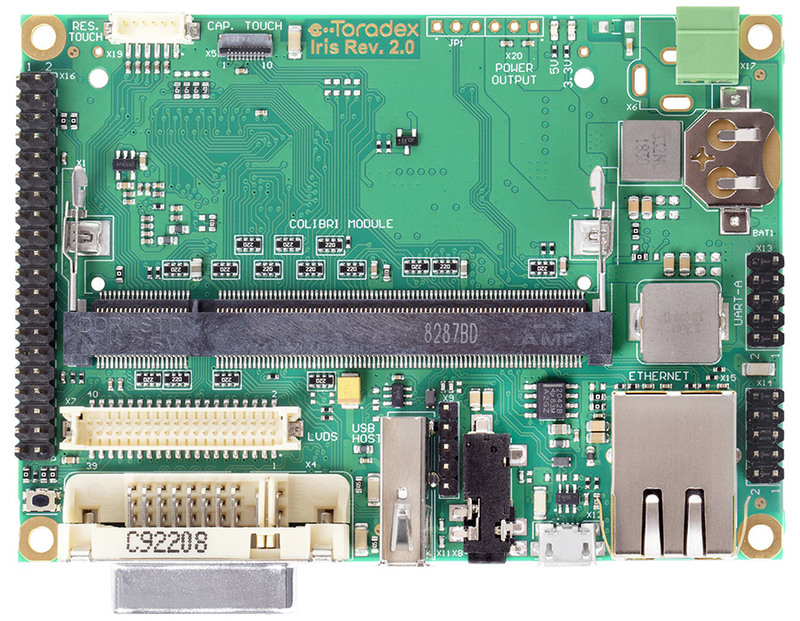 Toradex offers free support and maintenance for Windows Embedded Compact, Embedded Linux, and FreeRTOS on the NXP i.MX 7 processor based Colibri iMX7 SoM. This allows system designers to focus the application instead of focusing on the OS and low-level device drivers. Other OS such as QNX will be supported by our partners. 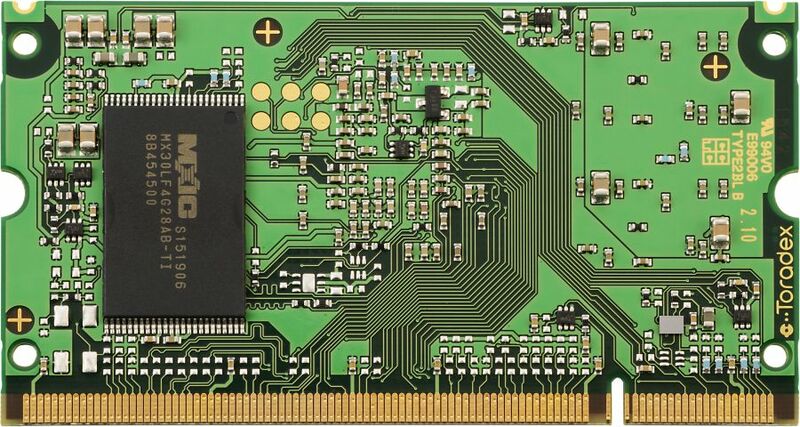 By virtue of the asymmetric multicore architecture of NXP i.MX 7, Colibri iMX7 is capable of running a real-time operating system such as FreeRTOS on the Cortex-M4, along with a feature-rich OS such as WinCE or Linux on the Cortex-A7. For the Cortex-M4, FreeRTOS support is offered in-house. Other OS support such as eCos, MQX, on Cortex-M4 is offered by our partners. Toradex Colibri iMX7 modules come with the Beta version of Toradex Easy Installer which offers an easy one-click installation of either Linux or Windows BSPs. Toradex carries out in-house development and maintenance of a Yocto project-compatible production-quality Embedded Linux BSP. Our extensive documentation and support makes sure your product reaches market in time. Full source code and Toradex developments are up-streamed into the mainline. 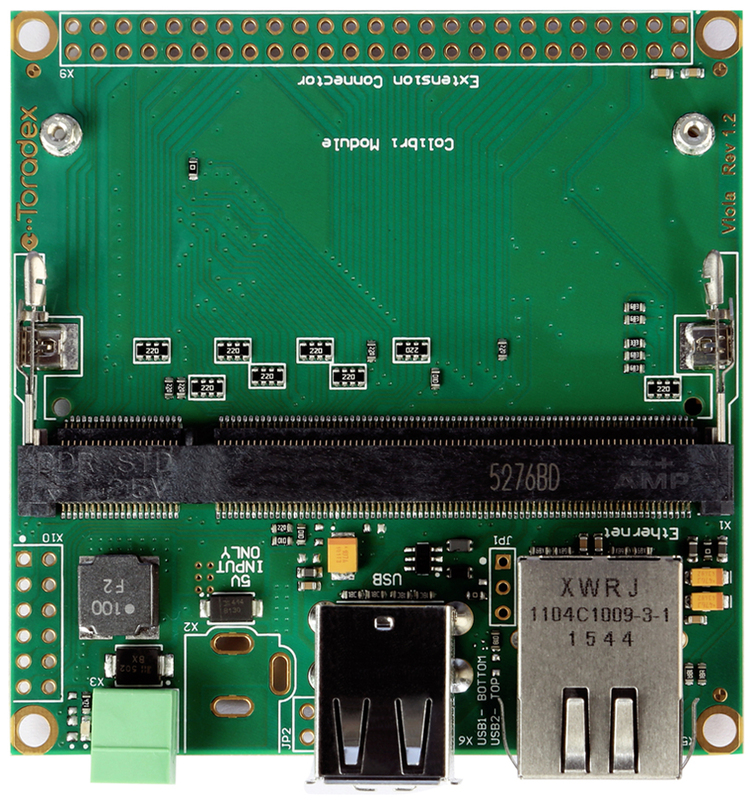 Colibri iMX7 comes pre-installed with Embedded Linux. 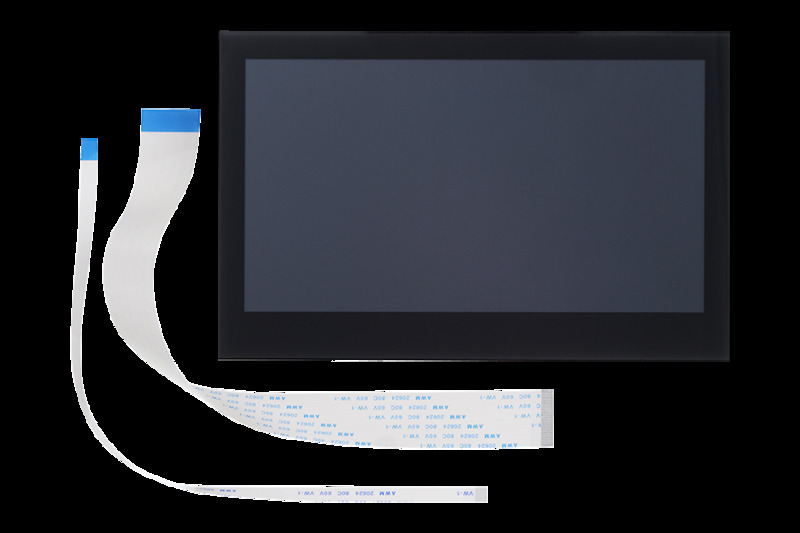 Windows Embedded Compact 7 and 2013 are supported on Colibri iMX7 Solo 256MB and Dual 512MB. The development and maintenance is carried out in-house by Toradex. WEC allows you to use Microsoft .Net Compact Framework and Visual Studio. Microsoft is providing support and updates for Embedded Compact 2013 until year 2028. 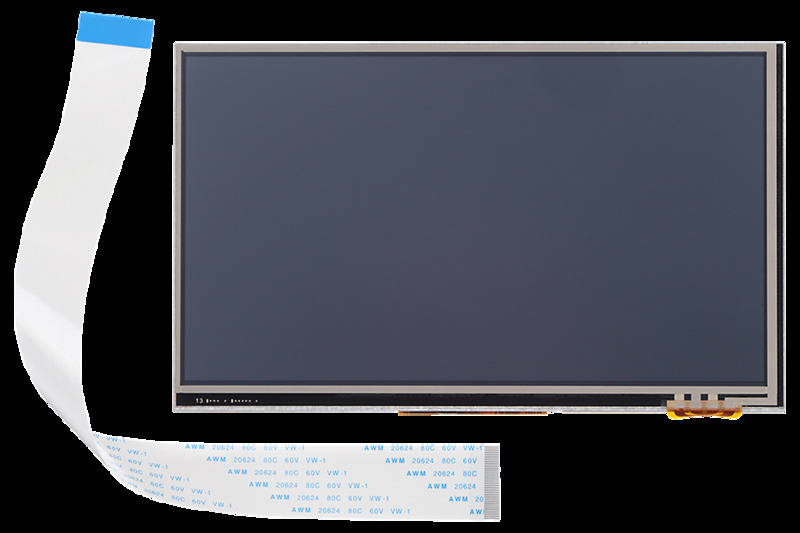 A runtime license for Windows Embedded Compact 2013 Entry (C13Entry), which is backward compatible to earlier Windows CE versions, is included in the price of Colibri iMX7 Solo 256MB and Colibri iMX7 Dual 512MB. Notice: Colibri iMX7 Dual 1GB does not include a WEC license. FreeRTOS on Colibri iMX7 is supported directly by Toradex. FreeRTOS is ideal to run on the Cortex-M4 core. The communication between Cortex-M4 and Cortex-A7 is achieved via Rpmsg. For general information, check our FreeRTOS page. QNX on Colibri iMX7 is supported by our service partner Triadem. Triadem will be soon offering a QNX demo image for Colbiri iMX7. This roadmap is an indication on how the product is planned from a Hardware point of view. Please beware that this roadmap is for the Products, not the specific Product Versions (e.g. V1.0A). For details about the Toradex phase-over policy please refer to the PCN Policy Page. This list provides an overview about the most important implemented and planned software features for this product. The detailled feature list and roadmaps can be found on the Developer Website's Linux BSP Release Details and the Developer Website's Linux BSP Release Roadmap. 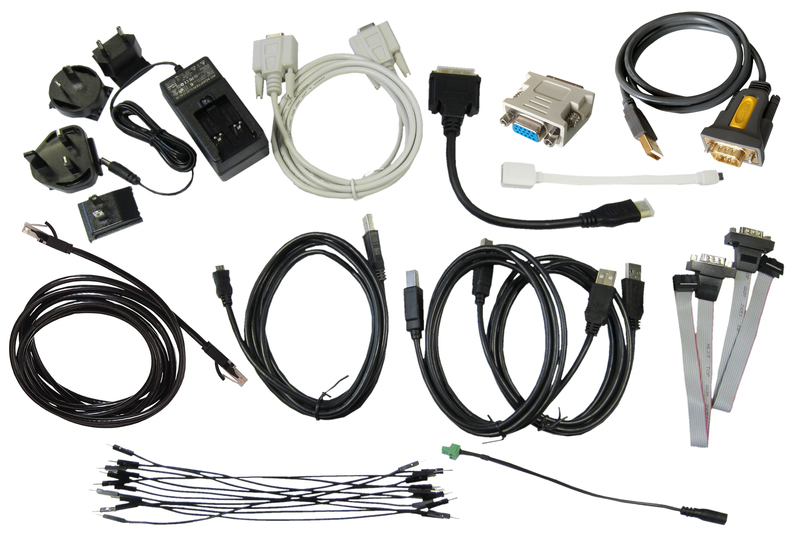 This list provides an overview about the most important implemented and planned software features for this product on Windows CE. The detailed feature list and roadmaps can be found on the BSP Release Details.